Here we introduce you to the members of the Höwk team. 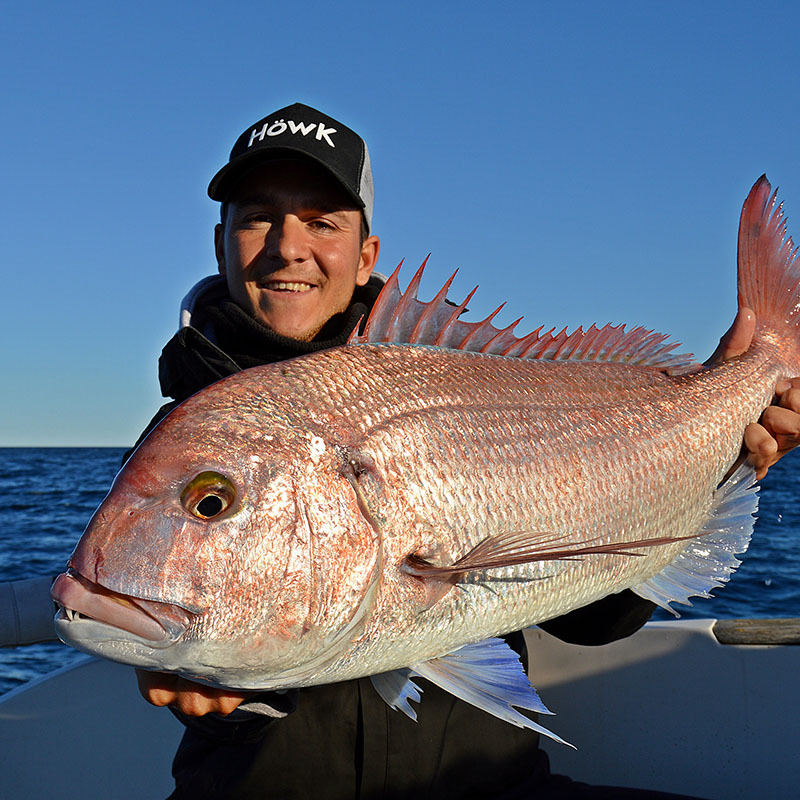 Passionate about the sea and fishing and focused on the development of products designed by and for fishermen. 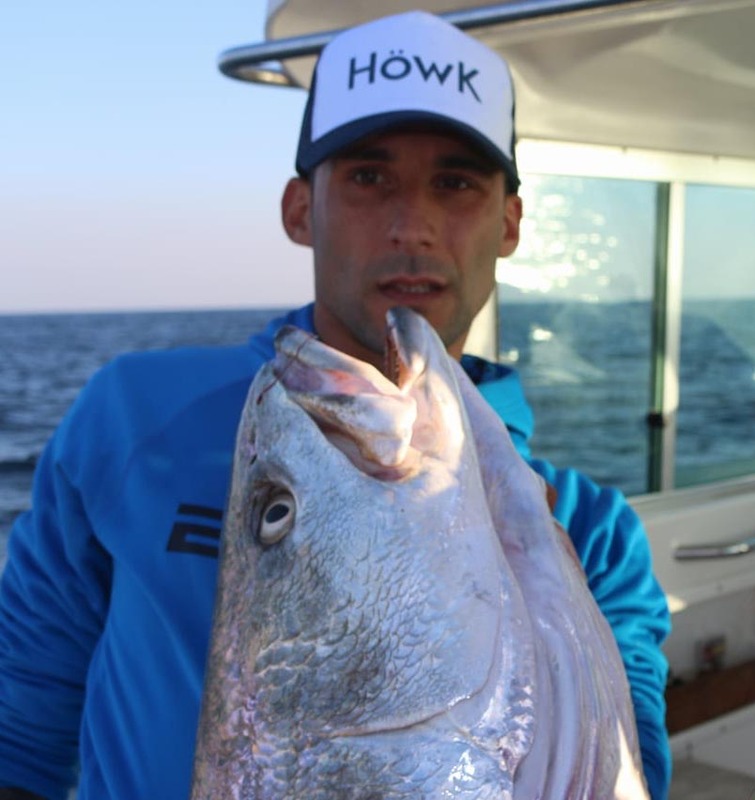 He is the director of the Staffs team; he has collaborated with the world’s leading fishing brands, is one of the most renowned and recognized Spanish fishermen in the world of fishing, thanks to his experience and demand he has brought an exceptional value and essence to our products. 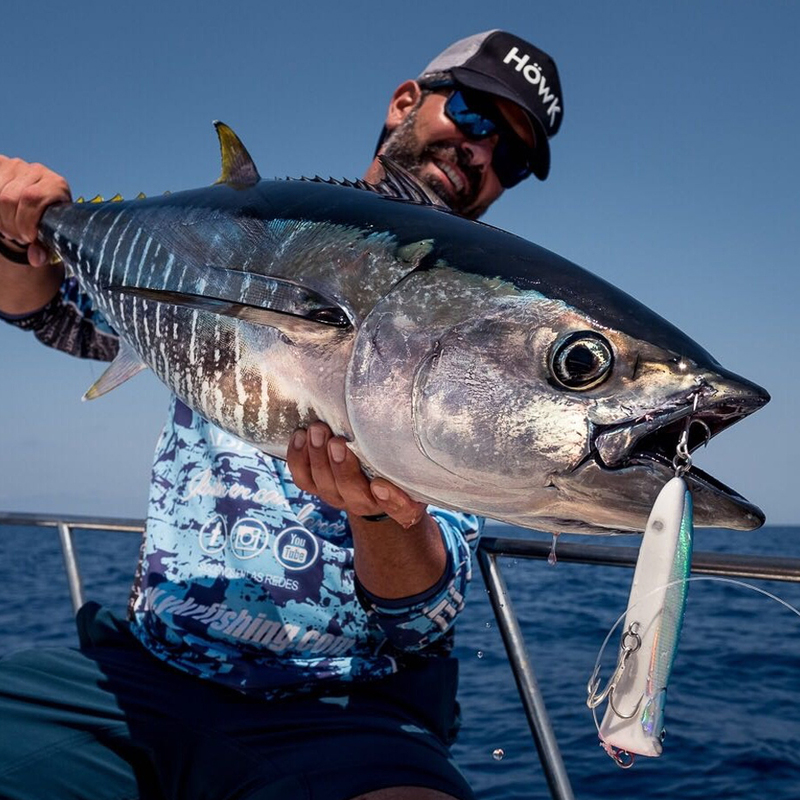 Well-known fisherman and fishing photographer with extensive experience in practically all types of fishing, he has helped to design the image of the brand and to develop the rods in various trips and fishing trips. 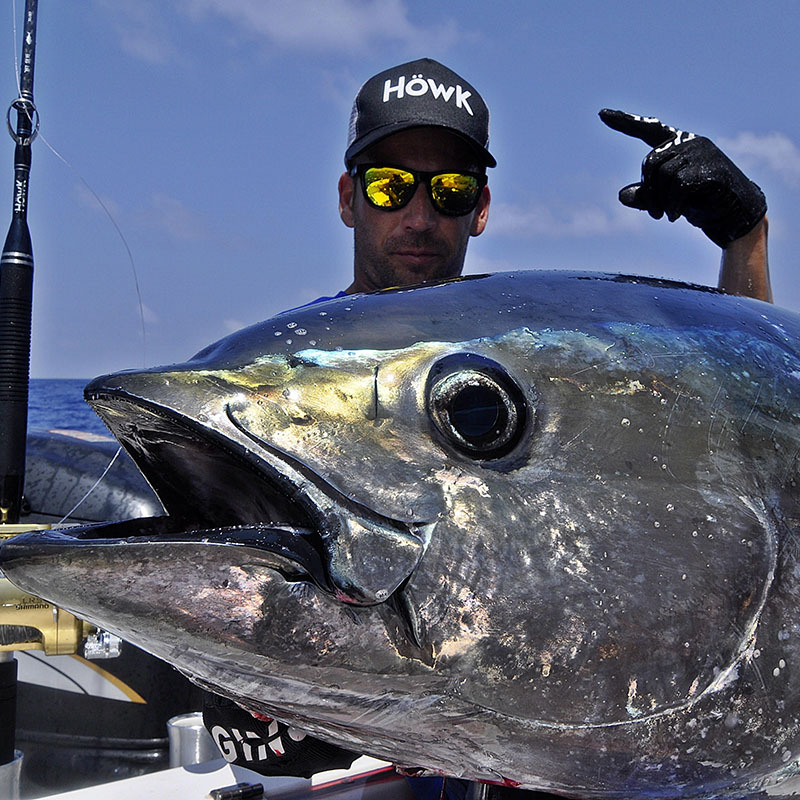 Manager of www.greenflaketackle.com company dedicated to the organization of fishing trips around the world, has tested Höwk rods for all the best areas of the world and has contributed to the development of them. 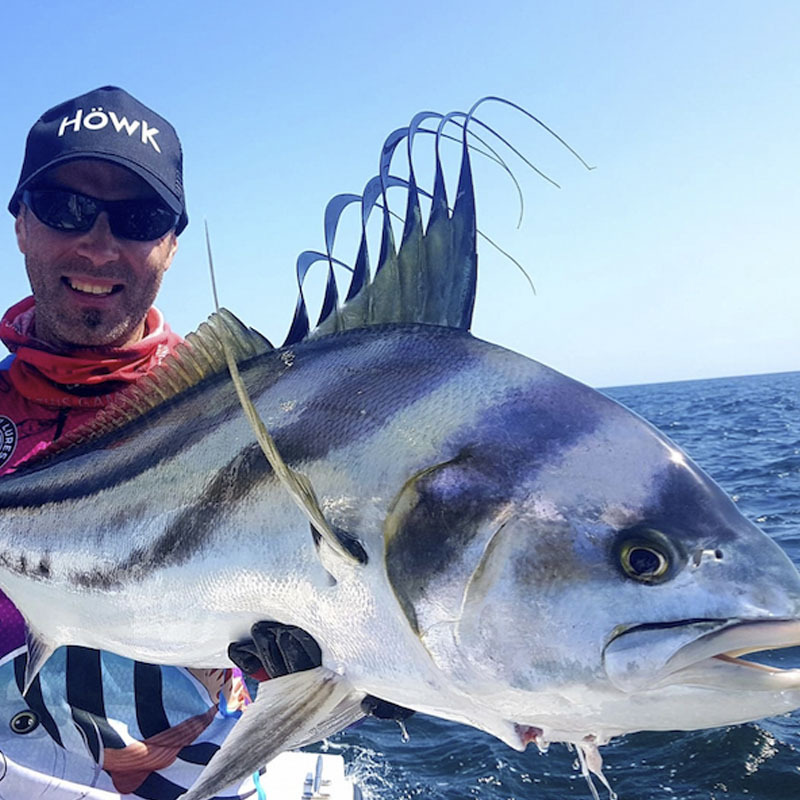 He is a Spanish fisherman with extensive knowledge in light spinning and especially in slow jigging, thanks to his meticulousness and his requirement we have developed the perfect rods for the practice of slow jigging, the HOT SPOT series. 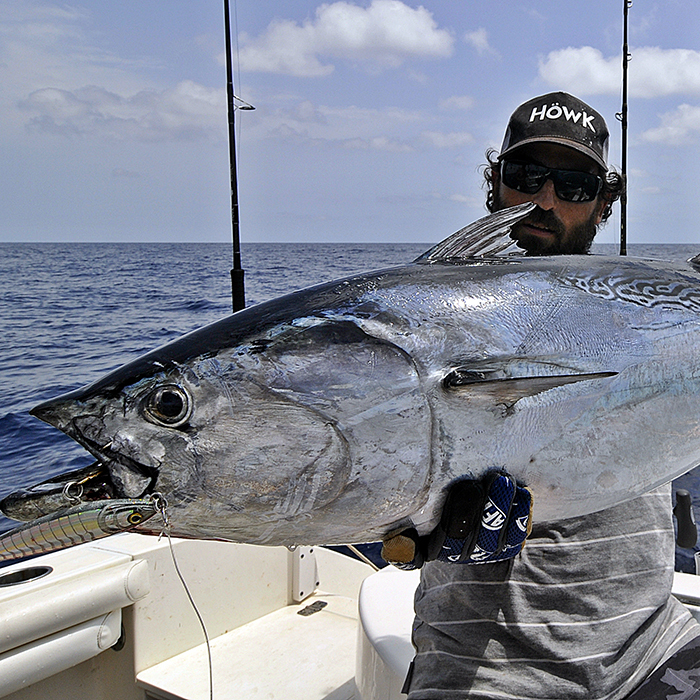 Alberto, is one of the fishermen with more experience in tropical travel of our team. His precious photos, his well-taken care of social networks and his publications in the best specialized magazines support him. 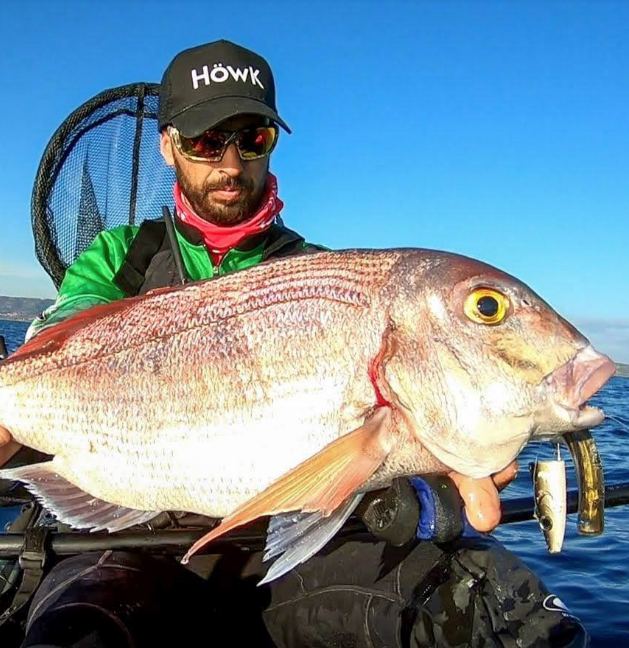 Spanish fisherman of the Valencian coast, with very refined technique, both in light spinning and in extreme spinning he has tested and transmitted his sensations to achieve the perfect blanks of the BULLFIGHTER series. 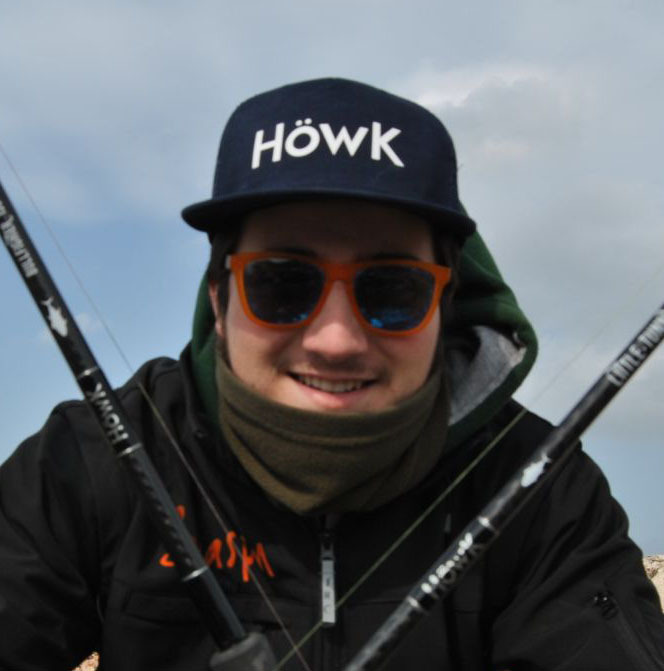 One of the best European fishermen and creator of the LURE SHAPER fishhooks brand. 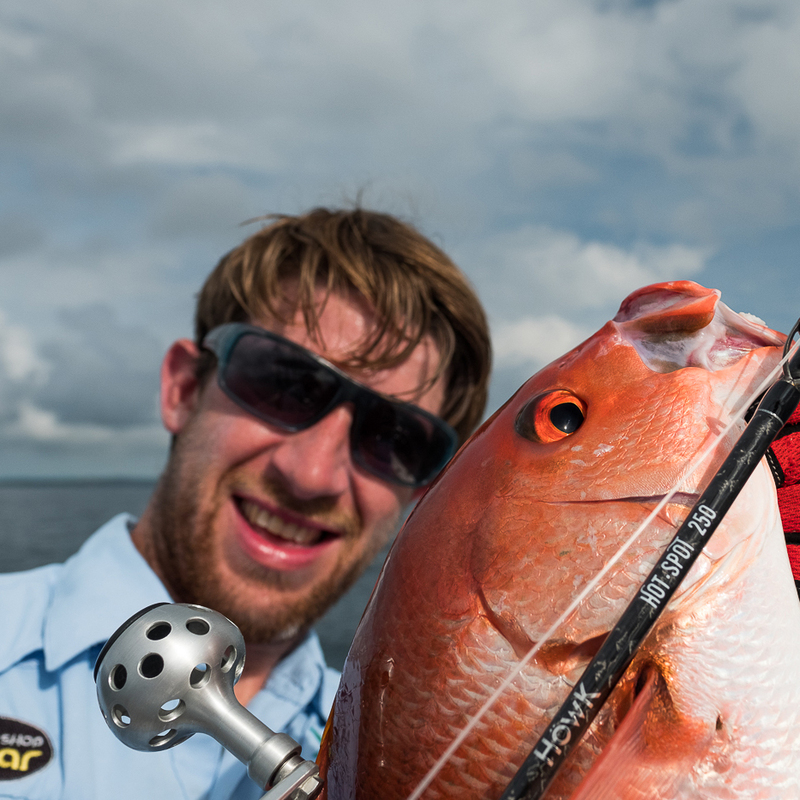 Known by all for his appearances on several covers of the best fishing magazines and a multitude of documentaries. Overflowing wisdom through all its pores that have been embodied in all phases of design. He is one of the most reputed Staffs of our brand, his beginnings in fishing from the coast, have carved a fisherman who currently stands out for his refined technique mainly in jigging and light spinning from a boat. 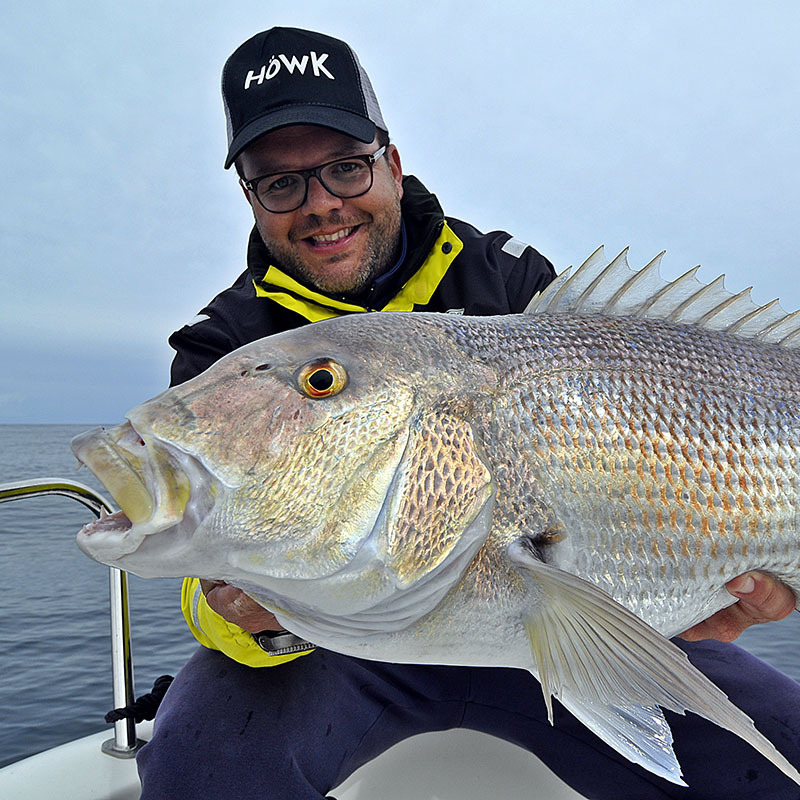 One of the young angler who stands out in the Spanish panorama, accustomed to fishing from the coast in the paradisiacal cliffs of his native island of Menorca. 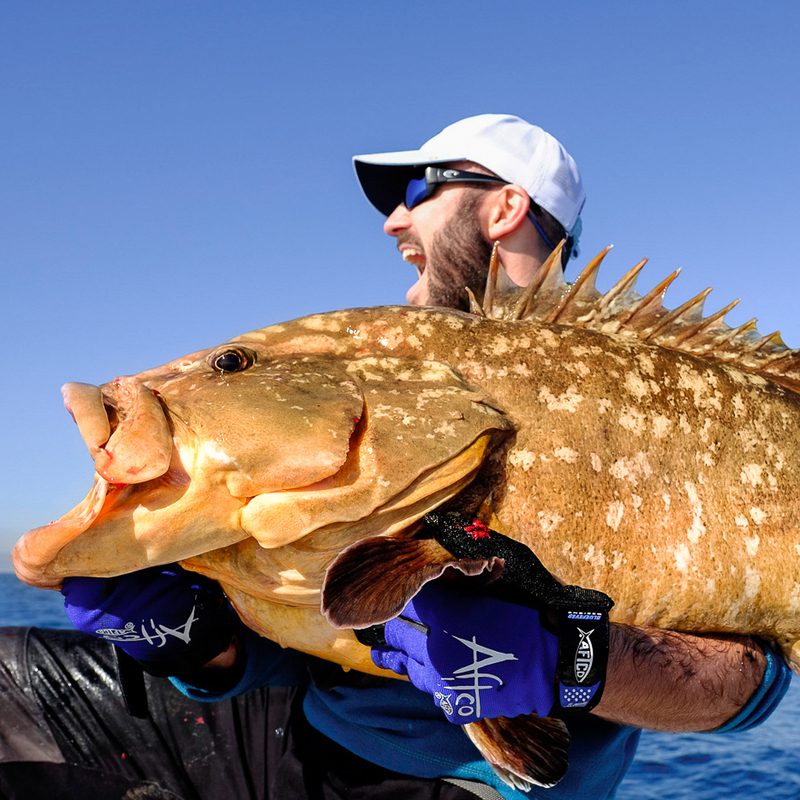 We often delight with spectacular catches that are available to very few fishermen.